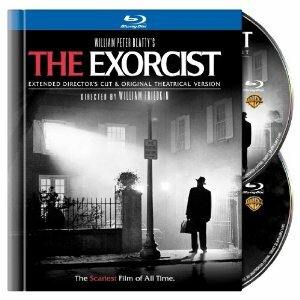 It’s October and you’re going to find some new Blu-ray releases in the scary/horror genre of filmmaking such as The Exorcist Director’s Cut, Nightmare on Elm Street and The Blair Witch Project. Amazon also has The Omen Collection as a specially priced boxed set this week. 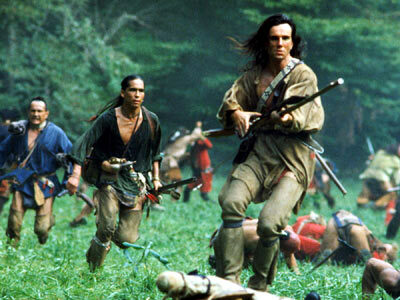 [HTML1]In the action genre there is Grindhouse (Special Edition), Mad Max (Two-Disc Blu-ray/DVD Combo) and The Last of the Mohicans: Director’s Definitive Cut now all on Blu-ray Disc. For television Bones: The Complete Fifth Season containing all 22 episodes is available on Blu-ray as well as the Ken Burns documentary Baseball: The Tenth Inning now also available on Blu-ray Disc. For the kids Beauty and the Beast has been released as a Three-Disc Diamond Edition Blu-ray/DVD Combo, The Karate Kid has been released as a Two-Disc Blu-ray/DVD Combo with digital copy, and classic Peanuts episodes are now available together in the Peanuts Holiday Collection on Blu-ray Disc. Finally, for classics we have Humphrey Bogart starring in both The Maltese Falcon (1941) and The Treasure of the Sierra Madre (1948) both presented in 1.37:1 aspect ratio with DTS-HD High Res Audio and plenty of extras. Overall a good week for Blu-ray with lots of variety in genres. Take a look at some selected titles below or view the full list of Blu-ray releases for Oct. 5, 2010.